Rider Tarot Deck Images from the Rider Tarot Deck. Copyrights 1971, 1985 and 1996 respectively by U.S. Games Systems, Inc. 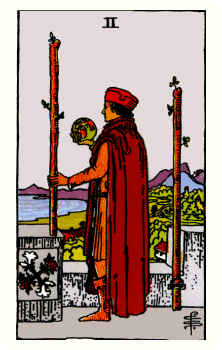 The Rider-Waite Tarot Deck(R) is a registered trademark of U.S.Games Systems, Inc.